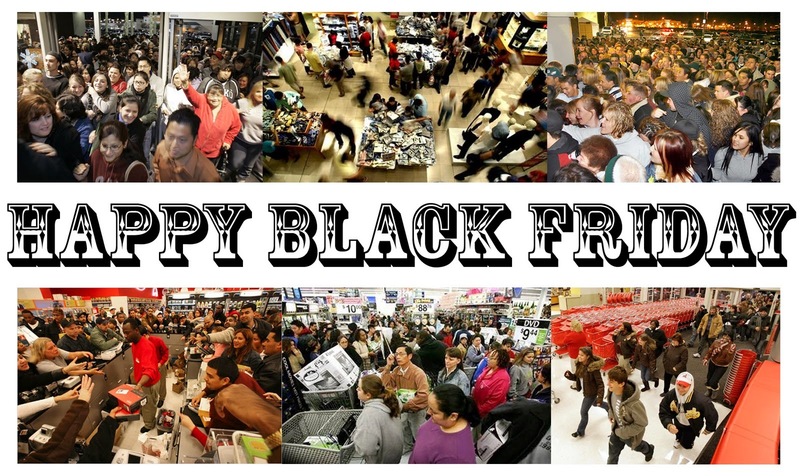 Today, many of the shoppers will throng to the stores (both online and bricks and mortar ones) for the Black Friday Sales rush! From the photo on the left, you can tell how crazy the shoppers are (it reminded me of the crazy long queue and fights in the McDonald's during their Hello Kitty toys sales). So, on this massive day (from the retailers' perspective), just like to share some of my random thoughts. Firstly, it is triggered from a movie that I watched 2 days ago, a slapstick sequel entitled Horrible Bosses 2. It is rated M18 with plenty of foul language, but that's not key point here. ;-) The key is : it highlights the importance of having a good/competence bosses (management team) in order for a business/company to be sustainable. hence, when we are evaluating a company/business for investing idea, besides focusing on the financial hard figures, do pay attention to the people-side of the company/business too. Secondly, yesterday is Thanksgiving, I think it is less celebrated in Asia but it is a huge celebration in the western countries with load of turkeys. For me, it is just another Thursday without any gathering or feast. Having said that, I would like to take this opportunity to give belated thanks to all my readers, especially a bunch of peer bloggers with regular interaction in our mutual blogs (I think you folks know who you are! ).